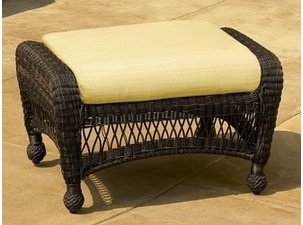 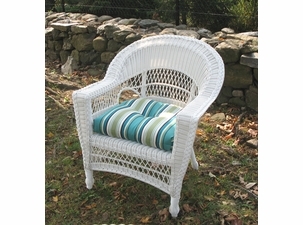 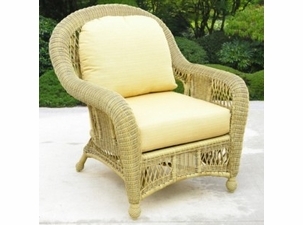 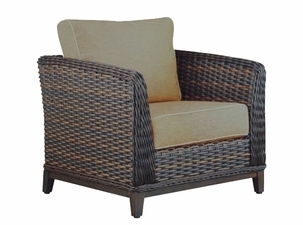 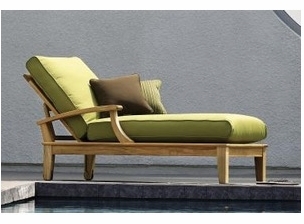 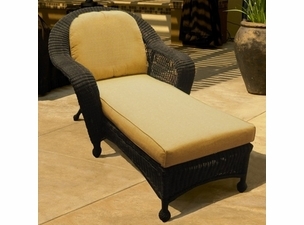 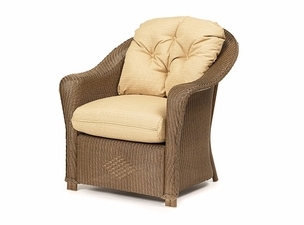 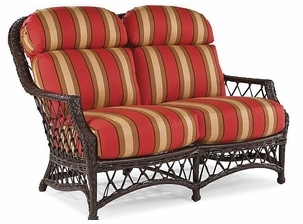 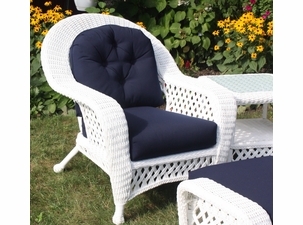 Throw pillows are an essential part of creating the finishing touches to your wicker furniture. 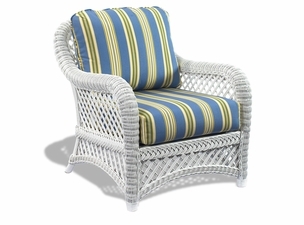 Available in many patterns and shapes, purchase pillows from Wicker Paradise as great accessories for all of your furniture sets and home decor spaces. 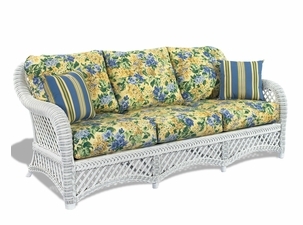 A sofa can go from bland to grand with only a pair of throw pillows in a coordinating pattern! 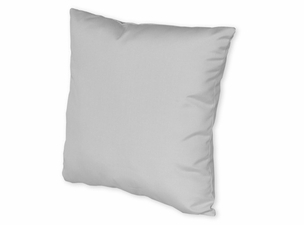 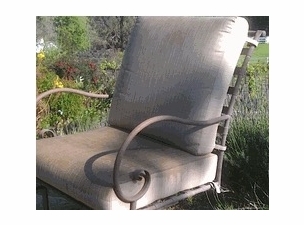 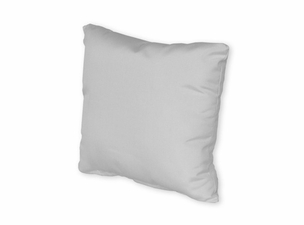 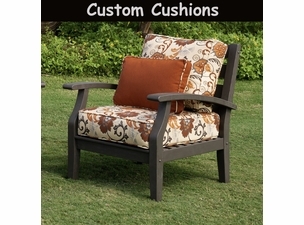 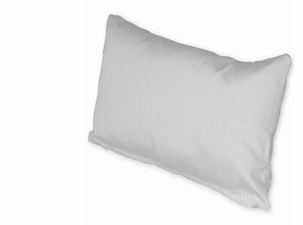 Lumbar pillows are available to add style and add comfort as the perfect headrest for your nap. 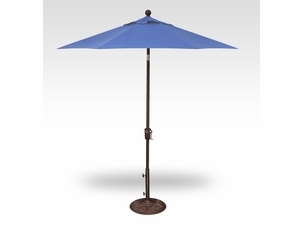 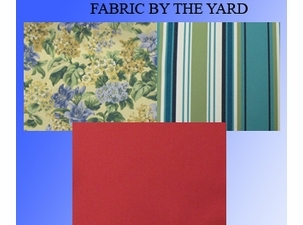 Sunbrella fabrics can be made on our square throw pillows for indoor or outdoor protection on your patio furniture or in the sunroom.